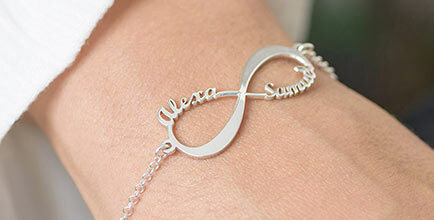 You'll never want to take this infinity bracelet with names off your wrist! 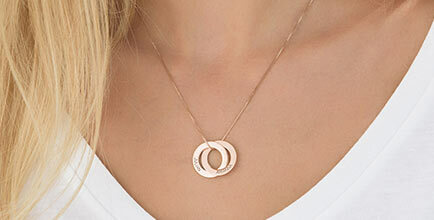 The infinity pendant can be personalised with two names of those you hold close to your heart. 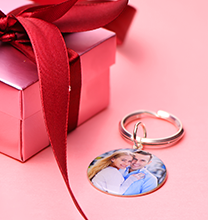 This item makes a great valentine's gift or a present to show someone how much you care! 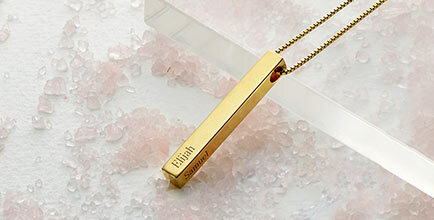 This item is made of sterling silver and sits on a Rolo chain. 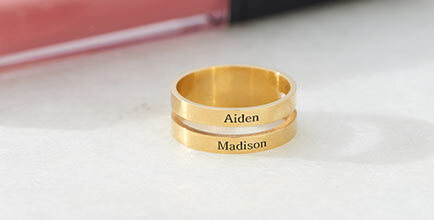 This item is also available in 18ct Gold Plating , 18ct Rose Gold Plating and 14ct Gold.Interested in similar bracelets? Visit our Infinity Bracelet collection.